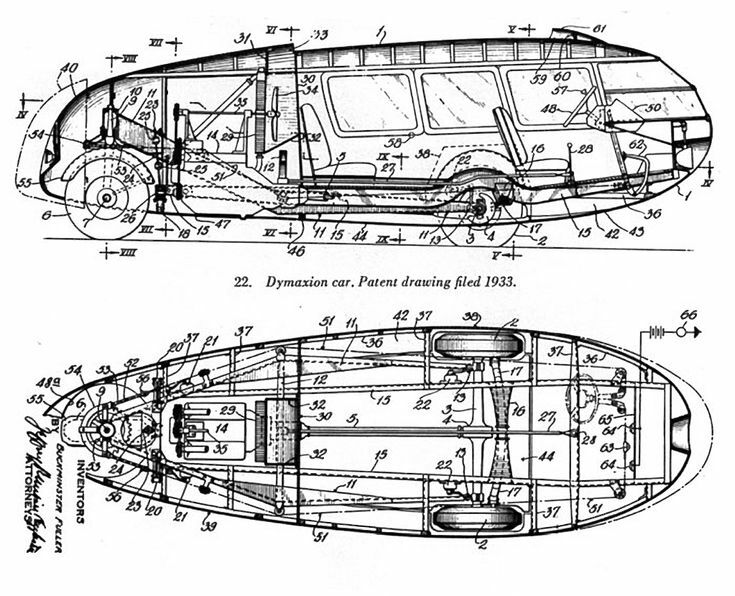 The stylized art of patent drawings is instantly recognizable. Before the information age, the drawings were drafter's jewelboxes, designed to make the workings of new mechanical inventions legible to other inventors (and patent examiners). When the US Patent and Trademark Office (which is funded by patent-application fees) decided that it would allow "inventors" to patent doing obvious things by adding "but done with a computer" or "done on the Internet," the art in patents underwent a transformation. Since there was no invention to speak of (c.f. one-click purchasing; scanning a document and emailing it; podcasting) the application diagrams became more fanciful, depicting "the Internet" in various guises, doing things that lent the applicant the veneer of technical respectability in a bid to disguise the fact that the "invention" amounted to "incredibly obvious thing, but with the Internet." It's probably not a coincidence that patent examiners, whose salary came from these applicants, encouraged the practice. 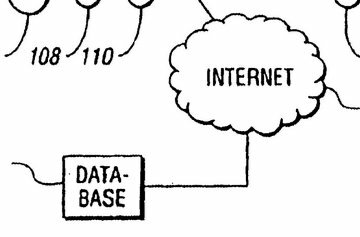 These 33 patent drawings depicting the Internet (sometimes labelled "cyberspace" or even "Internet highway") are a kind of rogues gallery in line-art schematic form.